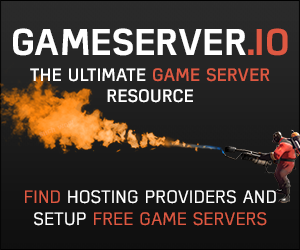 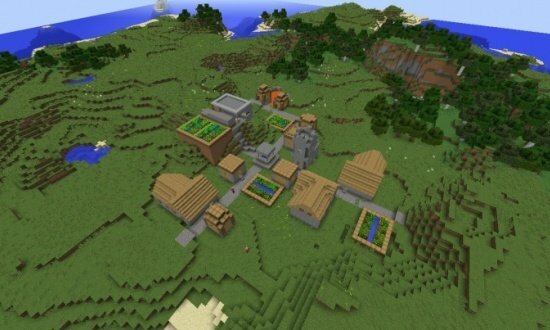 you also have an npc village as well as a dungeon at spawn. 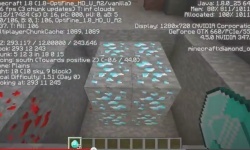 19 diamonds at these co-ordinates. 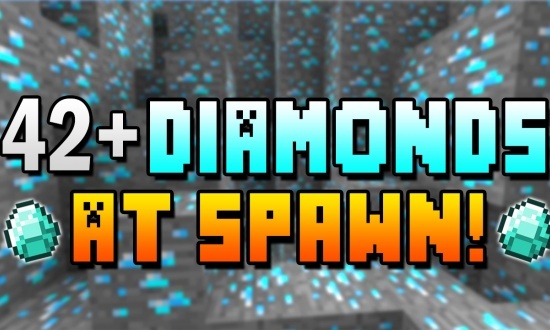 8 diamonds at these co-ordinates. 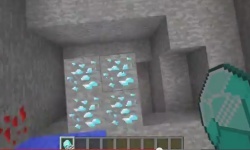 5 diamonds at these co-ordinates. 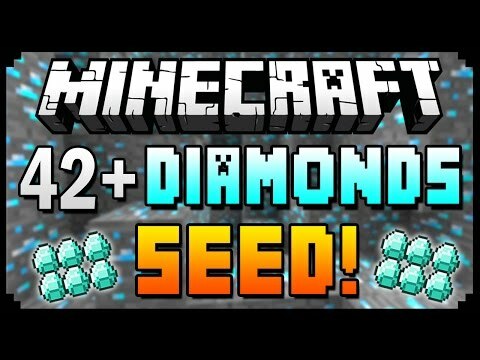 so far we have 32 diamonds! 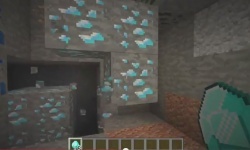 watch the video to the find the 10 other diamonds and the npc village at spawn! 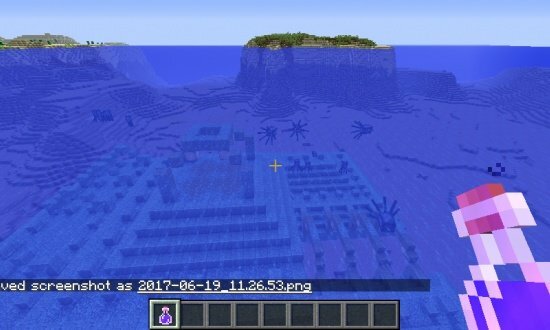 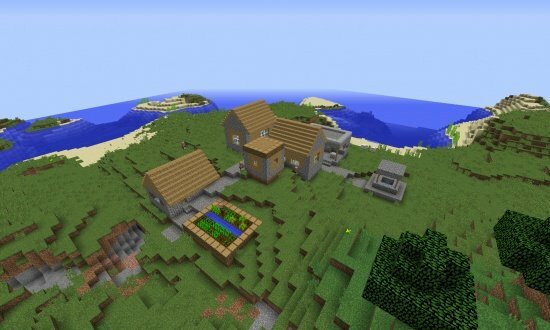 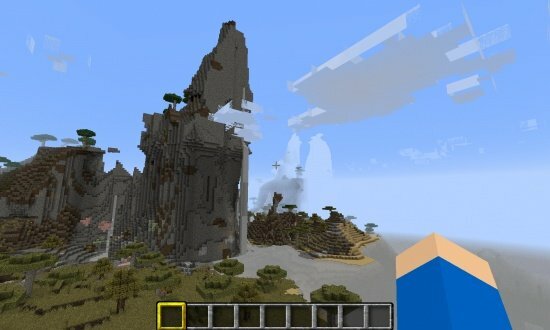 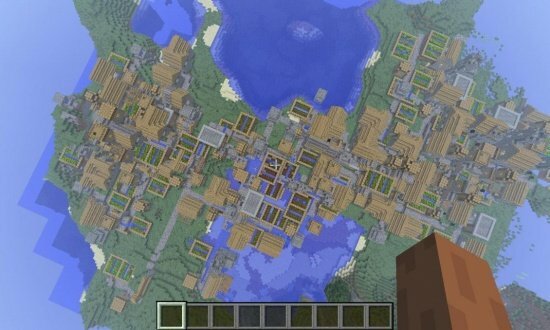 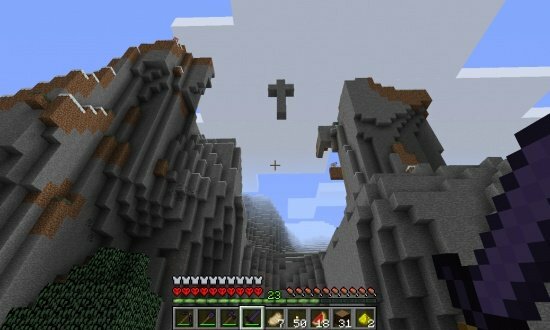 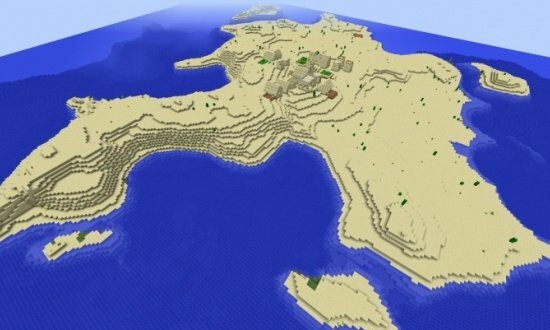 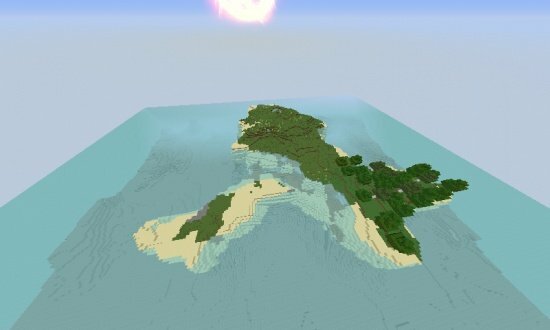 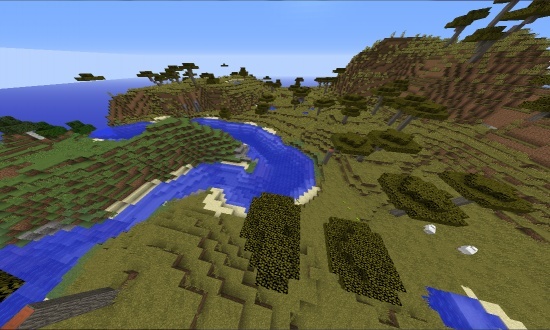 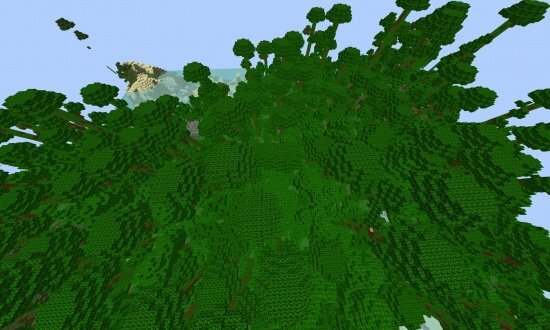 any coords on stronghold for this seed?